The Unite Pro 781s is a truly amazing unlocked hotspot and one of the finest choices on the market. Mr Aberthon advises that this hotspot it a perfect option for the advanced gentleman or lady. Unlocked and ready to go, the Unite Pro 781s is a serious choice. It is also one of the best portable hotspots available today. Weighing less than 4.5 ounces, yet providing up to 16 hours of continuous battery life for up to 15 separate devices, this is truly a pocket marvel. These details are essential for staying connected on the go! In case you wonder why the AT&T logo on is the device and yet it is nonetheless an unlocked one, we will explain. Netgear, like many other manufacturers, created this Unite Pro hotspot for you to enjoy. AT&T then contacted them and asked Netgear to cater this device specifically to them. They wanted it to host their logo and bloatware, like is found on many smartphones and other electronics. In exchange, they would ensure that it sells and gives Netgear plenty of business. Netgear did their bidding and here we have a Netgear Unite Pro that is AT&T branded. Yet while that adds lots of AT&T pride, it is in fact pretty limiting. Hotspot owners had no choice but to go with the AT&T network, or to choose another non AT&T branded device. Hence the need for unlocked devices. By getting hold of a unlock code, usually for a small fee, it is possible to unlock a device that is locked to one network. Each device is created in a way that there is a way out of it being specific to one carrier, although it won’t remove the bloatware or logo that it comes with. That is what we, here at Mr Aberthon, did for you. We understood the advantage and the need to be free to choose which network you want to go with. 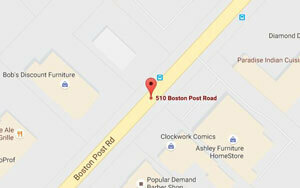 Even better yet, we took care of the process for you to make things even more straightforward. Wi-Fi: Dual band 2.4ghz/5ghz 802.11 b/g/n. WPS setup. Supports guest Wi-Fi access with a one time use password. 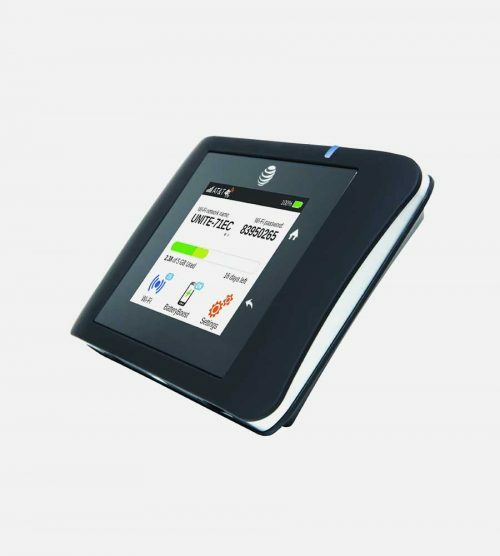 USA Compatibility: This hotspot is compatible with ATT (At&t) and T-mobile throughout the USA. It is also compatible with many other GSM networks. 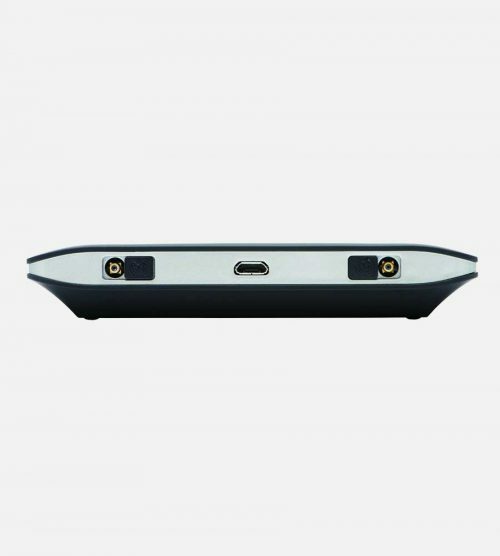 Please feel free to contact us and we will tell you if this device is compatible with your network. With the Unite Pro 781s, staying connected has never been so easy. Compatible with 3G and 4G networks in over 200 countries worldwide, you’re sure to never be more than a smart connection from the internet. There’s no software to setup, and getting online is as simple as buying a sim card locally! Traditionally, any mobile device airtime contract is tied to a single carrier. This means you are also tied to their terms. That includes the often extortionate roaming charges incurred when travelling abroad. Using an unlocked hotspot device like the Unite Pro 781s means you are free to choose a different carrier wherever you go. You will avoid being tied to any long term commitment or expensive roaming costs. Buying a Pay As You Go sim card locally will almost always mean much cheaper data access than your own carrier. It helps avoids any nasty surprises on your next monthly payment when you return home! 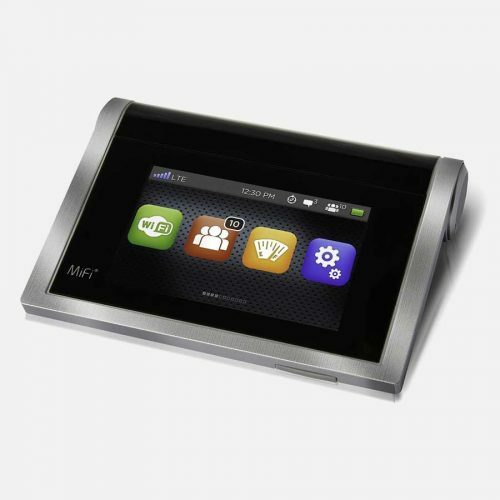 At Mr Aberthon, we only supply unlocked portable hotspots, giving you flexibility right out of the box! For some time, mobile devices have been able to connect to other Wi-Fi or Bluetooth enabled devices by creating a temporary hotspot. It allows those devices to access a mobile data connection even if they don’t have mobile data capabilities. Although useful for short-term use, the drain on the host device battery is considerable. Tethering is unsustainable for any long period for that exact reason. The Unite Pro 781s has a 16 hour battery life and the ability to connect up to 15 devices at one time. Hence the time limitations of traditional tethering are a thing of the past. With support for 4G networks, it brings the added advantage of being able to use a 3G device at 4G speeds by harnessing the power of a high-speed Wi-Fi connection. The use of the latest WPA2 security and Virtual Private Network support means your data connection stays with you. It won’t be exposed to being accessed by anybody nearby who doesn’t have the password to access your hotspot network. To further protect your data bandwidth, the Pro has built in Guest support. With this feature, you can also provide one-time only access to a device which, once disconnected, will not be able to reconnect until you allow it. Whether your pleasure is surfing websites, sending emails or streaming audio and video it’s no secret that 4G gets it done smoother and faster. The Unite Pro 781s is compatible with almost all 4G networks worldwide, meaning your mobile data connection never misses a beat. And should your device battery start to die before the 781s, in comes Battery Boost. The ability to transfer power from the 781s to your phone or tablet quickly and easily is extremely useful. Sharing the load means sharing the love! With any electronic device – especially those involving communication – the setup is often both confusing and time-consuming. Not so the Unite Pro 781s. There’s no software to install and, once you’ve named your network and decided on a password, connection is as easy as adding the network access details to your phone or tablet in the same way you would for your Wi-Fi network at home, work or college. Add your chosen compatible sim card, which will be recognized and configured automatically, and the world is your (very inexpensive and data-friendly) oyster. At a glance of the bright 2.4″ colour screen, you can see your signal strength, what devices are connected, the amount of data you have used and much more! In the box, you’ll find the unlocked Unite Pro 781s LTE Hotspot, a mini-USB cable and wall charger for charging via a computer or power outlet. And that’s it. Well, we did say it was easy! Charge your 781s and hit the cloud running! Q: Is this device 3G or 4G? A: The Netgear Unite Pro will connect via 3G or 4G depending on availability. That gives you the freedom to use this device in places that don’t yet have 4G internet, as well as locations that have good 4G reception. Q: Must this have a SIM card to work? A: Yes, this device works on the SIM card system. Since it is GSM unlocked, you will need to contact a GSM network to find a service plan that works for you. With hotspots, that translates into a monthly plan that can be used as needed. It will give you a certain amount of GB for the month, and you are free to decide which months you want the internet access, or if you want to be internet free for a month or two. In short, you will not be locked into a yearly plan as is common with cell phones. Q: What size SIM card is needed for the Unite Pro? A: This device uses a Micro SIM card. Between the Standard, Micro and Nano sizes, the Micro is the middle size SIM Card. Contact your network provider if you are need of a SIM card for your Unite Pro and they will give it to you along with the a data plan. Q: Will this give internet for my laptop? A: Yes this hotspot will connect with multiple devices at once. It will give Wi-Fi to each of them, including smartphones, laptops and other portable devices. It has the tethering option for devices that cannot connect wirelessly. The Unite Pro is an extremely reliable device that will give non-stop service for up to 16 hours straight. 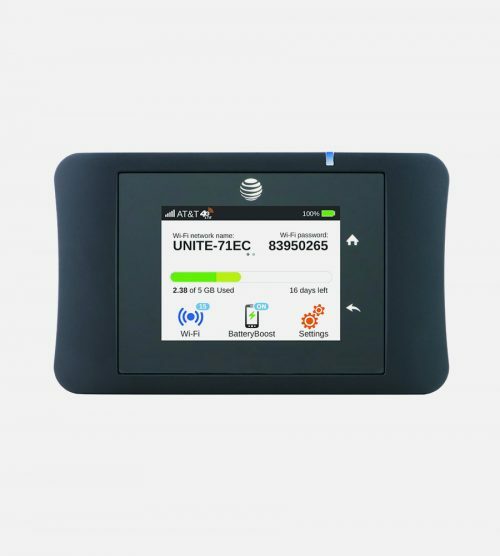 A: Along with all of our devices, unless otherwise specified, the Unite Pro hotspot is GSM unlocked. 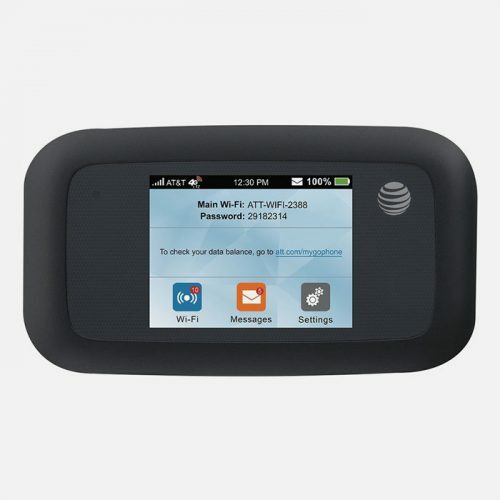 While it is AT&T branded and carries its logo, it will work with any GSM network worldwide. That includes AT&T, T-Mobile, Metro PCS and their sub brands or other GSM networks from other countries. If you want to travel with this device, be sure to get a data plan that works in the cities you are headed. Q: How many devices can connect to the Unite Pro at once? A: Unbelievably, it can simultaneously connect to 15 devices. That means you can easily connect 5 cell phones, 5 laptops and still have 5 more spaces left for other devices. A: As with a mobile device, a hotspot will work anywhere where it can connect to service. That means as long as there is the network connectivity, the hotspot will do its job. So while that may mean it won’t work in the ocean nor at in the African jungles, it will work anywhere there is network tower coverage. Since this device is GSM unlocked, it will function worldwide via GSM networks that are local there. You will need to ensure that your SIM card covers those areas or countries, or else you will need to buy a local SIM card. Q: What is guest Wi-Fi? A: Guest Wi-Fi is a private password generating system that the hotspot provides. It allows you to share that password with one individual and limit them to a one time Wi-Fi access as well as limit the time they are connected. This way you don’t need to worry about them using up too much data, nor about them hanging out the password to others. Each guest can receive their own password to keep your network safe. For the regulars, they can have access to the normal password and it will log them on every time they are in range of the hotspot signal.